Oldtown is a town in Bonner County, Idaho and suburb of Newport, Washington, with a population of 184 at the 2010 census. 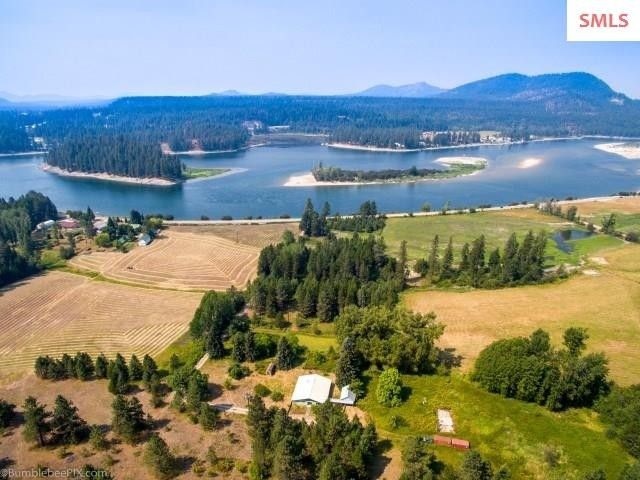 It is located on the Pend Oreille River, just east of Newport. There are no natural or physical barriers, and it is strictly a political division, separated by the straight-line state boundary.